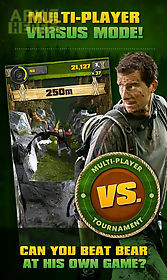 Survival run with bear grylls game for android description: Sometimes you have to run to survive! 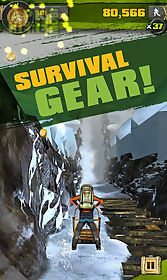 Survival run with bear grylls is the latest game from f84 games. As famous adventurer bear grylls you will run for your life from the worlds most relentless grizzly bear. 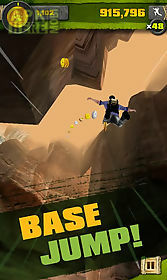 Traverse various environments to earn coins and golden grubs as you test your nerve. In survival run there is a hazard lurking around every corner! 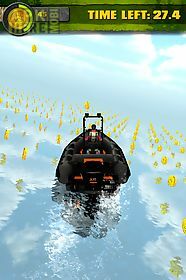 New coin grab rib ride: use the rib boat to grab as many coins as you can before time runs out in a whole new minigame! Features: simple controls and an exciting game play mechanic. 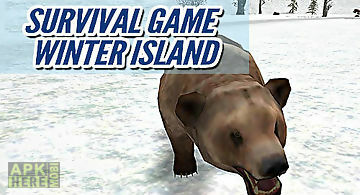 Play as your favorite survival expert bear grylls. Unlock 9 awesome bear grylls characters. Rescue choppers power paragliders jetpacks and more! Google play support for the spirit of competition. Survival tracker leveling system ensures that every meter counts! Multiplayer with the skillz multiplayer network. This is just the beginning more content updates coming soon! Survival run with bear grylls is now moga enhanced! 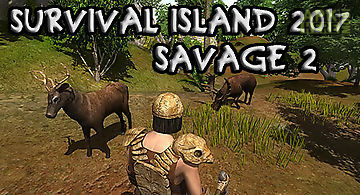 Explore a mystic island get food and resources which you will need to craft useful objects fight against enemies. Try to survive under severe conditions of..
Guide a hero along an abandoned city after a global catastrophe. Collect weapons and equipment fight monsters. 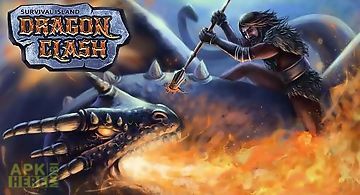 Try to defeat huge bosses in this game for a.. Try to survive on a deserted island for at least a day. Find yourself food and a safe place to sleep. Get resources. 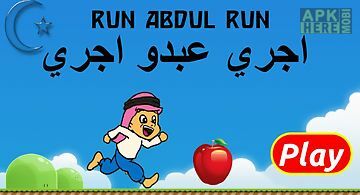 Explore a vast island in this game for..
arab boy runner game game size is just 7 mb run abdul run : muslim boy run is a simple super adventure and legendary superb game please remember this game.. Explore snowy lands of winter siberia. Get food fight against predators build a warm house. 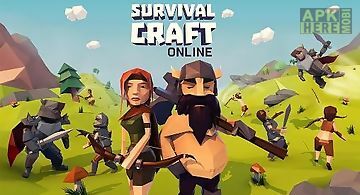 In this android game you are going to demonstrate your survival.. 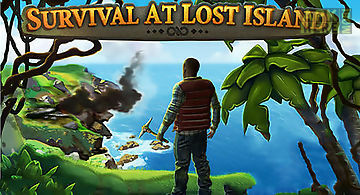 Try to survive on a tropic island full of dangerous predators and other creatures. Create munitions fight against enemies. Explore a big island in this and.. 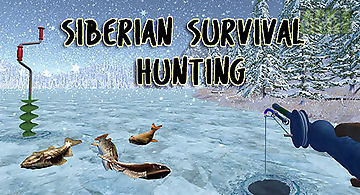 Try to survive exploring cold and snowy island full of dangerous predators and powerful monsters. This exciting game for android will give you a chance for.. Explore a cold island covered with snow. Get useful resources craft weapons fight against enemies. Try to survive among eternal ice in this android game. G.. 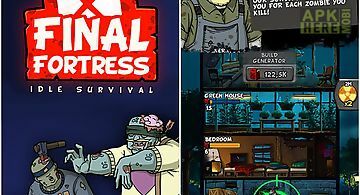 Final fortress: idle survival. v.. Turn your house into an impregnable fortress and try to survive in the world seized by hordes of zombies. 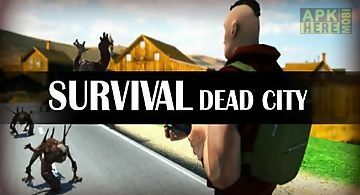 This android game invites you to test your surviv.. 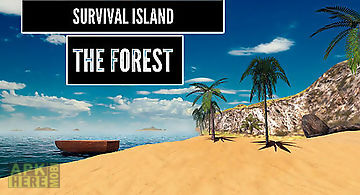 Explore a huge island looking for resources and food. Build a house and fight many enemies. 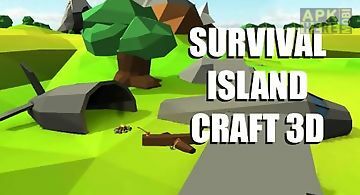 Try to survive on a huge island inhabited by wild predators and.. Try to survive on the island lost in the ocean. Explore new territories get useful resources fight predators. 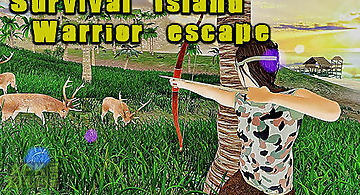 This engrossing android game will test your s..
Help a brave special forces fighter survive on a deserted island. Take the hero through different locations inhabited by dangerous predators. The main hero..